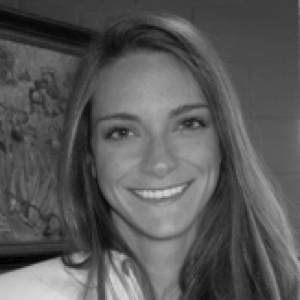 Stacy M. Branham is a doctoral candidate at Virginia Tech’s Center for HCI. Using action-oriented design research methods, she investigates intimate partner relationships and technology designs that impact identity. This work surfaces ethical concerns about identity-making both between the partners and in the researcher-participant relationship. Deborah Tatar is Associate Professor of Computer Science and by courtesy Psychology at Virginia Tech. She is also a member of the program for Women and Gender Studies and the Center for Peace Studies and Violence Prevention. Her work concerns meaning and values in design for systems of people. Lisa P. Nathan is an Assistant Professor at the University of British Columbia. Through a range of projects she investigates theory and method for designing information systems that address societal challenges, specifically those that are ethically charged and impact multiple generations (e.g., sustainability, colonialism, genocide). Anja Thieme is a PhD student in Computing Science at Newcastle University. Her research focuses on the design and evaluation of technology that aims to promote the wellbeing of people with complex mental health problems in their specific context of care.